Why Should You Play SuperEnaLotto Online? 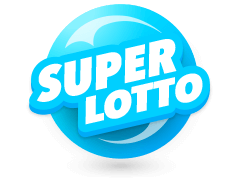 SuperEnaLotto is an Italian lotto that continues to set unprecedented records and has become a household name in almost every part of the world. Before we delve deeper into where you can play it or how you can win its jackpot, let's find out some pros associated with playing SuperEnalotto online. 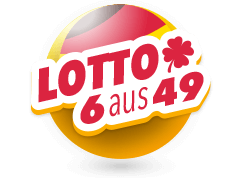 First and foremost, this lotto has an impeccable reputation which dates back to the 1950s when its first draw was held. Secondly, it's so easy to play as we'll see later in this review. 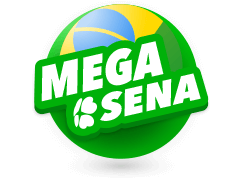 Thirdly, SuperEna's ticket prices are favourable compared to other worldwide lotteries which in fact can win you unlimited jackpots that'll change your life forever. SuperEnaLotto has a good reputation. Playing SuperEnaLotto is very easy. Its low ticket prices makes it an attractive prospect. There are many online retailers purporting to sell SuperEnaLotto tickets. However, you need to be careful because not all are genuine. Before you buy Superenalotto tickets, ensure that your vendor is reputable and can be trusted. Multilotto is a website whose reputation is without blemish. You can pay for lottery tickets online using Visa, Mastercard or a host of over payment options. If you win at Multilotto, expect an automatic notification through an SMS or email. 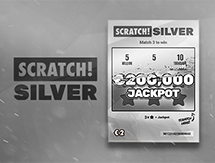 Secondary winnings will be transferred to your account once the results are revealed and prize money reaches us from the authorised lottery operator. Playing SuperEnaLotto is pretty easy. As such, you're only required to pick 6 digits from a pool of 1-90. During draws, the organisers will draw an additional number often referred to as the "jolly number." This jolly number doesn't play any role as far as winning the jackpot is concerned but boost wins once you match one alongside 5 main numbers. 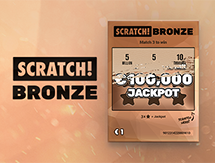 If you want to claim the jackpot, you'll have to match all the 6 digits revealed in the draw. 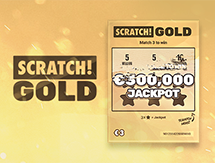 The minimum jackpot at stake is €1,300,000 which rolls over every time no one wins it. 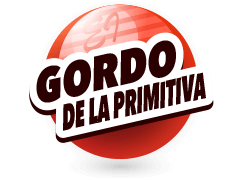 In October 2010, it reached an astonishing €177.8 million. SuperEna draws are held on Tuesday, Thursday and Saturday. To play, choose 6 digits from a range on 1-90. Match all the 6 numbers to win the jackpot. 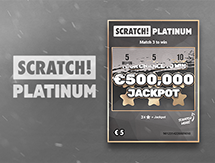 The minimum jackpot you can win is €1,300,000. 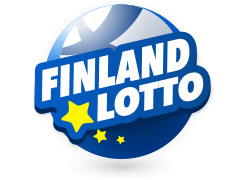 It's not common to find a platform which allows you to try out all the lottery games making headlines all over the world. This is exactly what you'll find once you sign up at Multilotto. As such, there are games from Europe, Australia, South America, North America and the USA. The collection of lottery games in Europe is one you cannot exhaust given that there are 17 different games at your disposal. 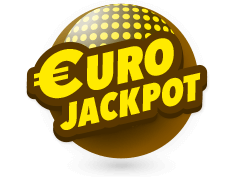 Examples include Austria Lotto, Euromillions, Poland Lotto, Eurojackpot and Bonoloto among others. The USA has the second highest number of lottery games featured at Multilotto. 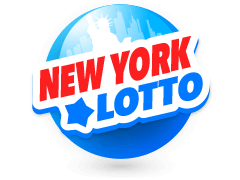 There are 8 you can choose from including Powerball, Indiana Hoosier Lotto, New York Lotto and the much famed Mega Millions. 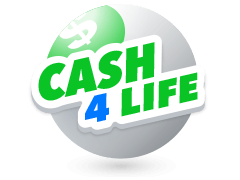 Playing this lottery games is very easy and even some follow similar formats. 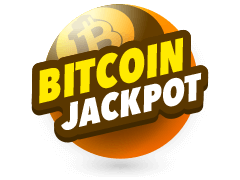 In terms of your chances of landing the jackpot, some games have better odds compared to others but one thing you are guaranteed is that their respective minimum jackpots are impressive. Multilotto makes your life easy with guides detailing how you can play each which is pretty awesome. Are you searching for realtime SuperEnaLotto results that'll show whether you're a winner? If so, Multilotto is the place to be. 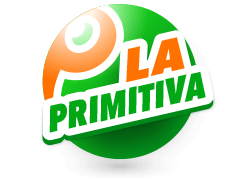 As soon as draws are concluded, check out our site to know the winning numbers. In case you're travelling or having fun at a party, you needn't worry about missing out on results. As such, take your mobile phone and head over to our site and you'll be able to access the results. 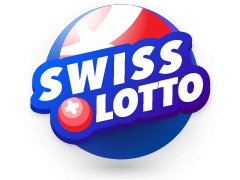 Having opened our doors in 2012, we have consistently strived to offer an amazing lotto results experience for our customers. We hold a license from Malta which means you can be assured that we are genuine. 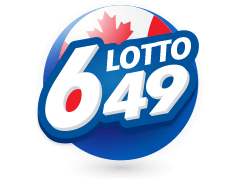 Sign up today to play your favourite lotto!